On Friday night, Bellator MMA returns to the Mohegan Sun for two events on February 15th and February 16th. 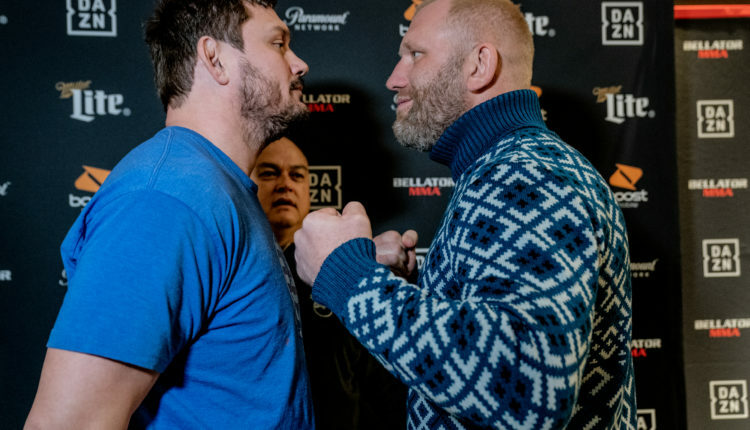 Bellator 215 will feature the return of Matt Mitrione and Sergei Kharitonov battling in the main event, as Mitrione looks to bounce back from his Bellator Heavyweight Grand Prix Semi-final loss to now heavyweight champion Ryan Bader in October. 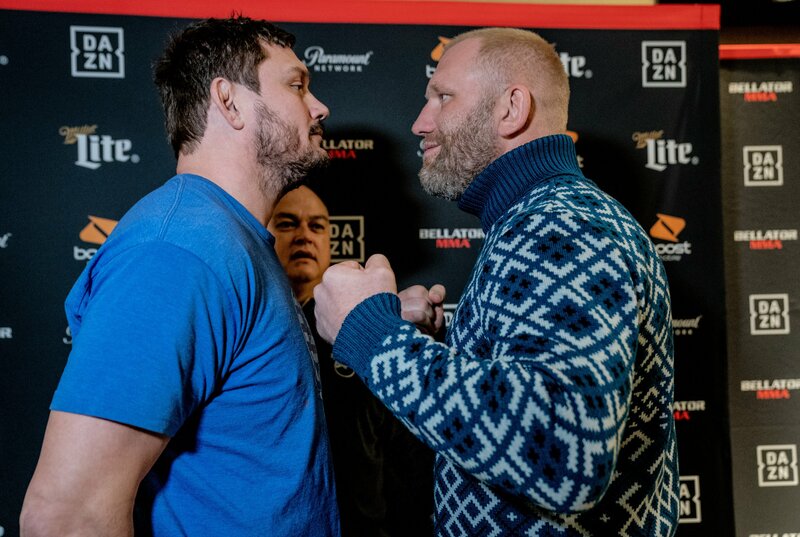 Kharitonov was on the same card at the Mohegan Sun Arena in Uncasville, Connecticut where he knocked out Roy Nelson, who fights Mirko Cro Cop in the Bellator 216 co-main event. Bellator 215 begins at 9pm on February 15th on the Paramount Network.